Misty is one of the most attractive southern highbush varieties. The blue-green foliage provides a perfect contrast to the hot pink flowers and sky blue summer fruit. The berries are medium to large size and of excellent quality. Growers especially like Misty’s evergreen tendency in areas with mild winters. Yields best when planted with other blueberries. Chilling needs are very low but don’t hesitate to offer it in the North, all the way to Seattle. Requires 300 hours chilling below 45F. Ripens: Early-season Grows Upright to 5-6 feet. Cold hardy to U.S.D.A. Zone 5.
and of excellent quality. 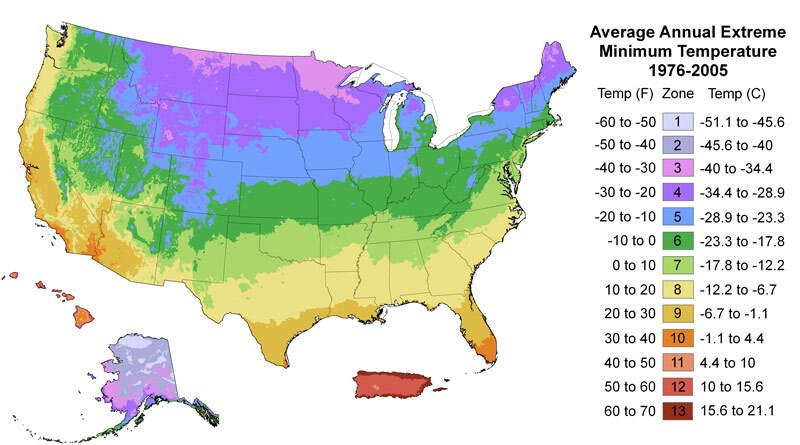 Growers especially like Misty’s evergreen tendency in areas with mild winters. Yields best when planted with other blueberries. Chilling needs are very low but don’t hesitate to offer it in the North, all the way to Seattle. Requires 300 hours chilling below 45F. Ripens: Early-season Grows Upright to 5-6 feet.